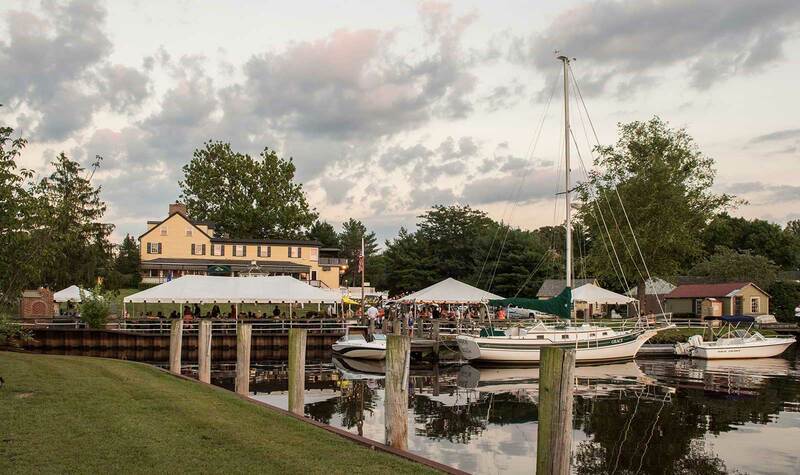 The Inn at Sugar Hill is the ideal location in South Jersey for intimate family gatherings, private parties, group social functions and corporate meetings. A wonderful experience awaits you and your guests in our three private dining rooms and tented brick waterside terrace. The parlor dining room, boasting twin fireplaces can accommodate a maximum of 32 guests. This room is a perfect setting for an intimate wedding, rehearsal dinner, business meeting or shower. For larger affairs, our main dining room with the adjoining enclosed porch can accommodate up to 44 guests. For the ultimate private affair, with a minimum of 30 guests and a maximum of 80 guests, the entire restaurant and garden cafe area is available on Saturdays from 12:00 PM until 4:00 PM. 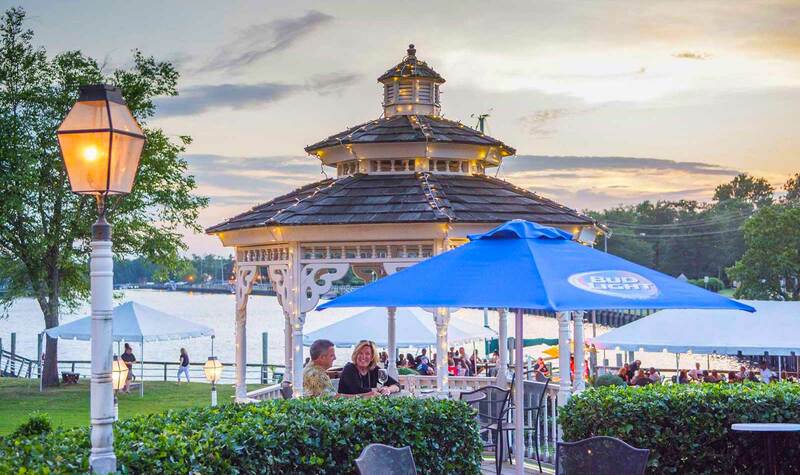 For lasting memories of your private affair, the Inn at Sugar Hill offers perfect photo opportunities on our professionally maintained grounds, which provides a commanding river view in South Jersey.